As the stress of classes is beginning to increase, students are finding more of their time is being devoted to studying. While some students find themselves able to concentrate in their room or in the library, sometimes it is necessary to get a different perspective. When you find yourself getting frustrated and stressed, hop in your car and try out one of these study locations. 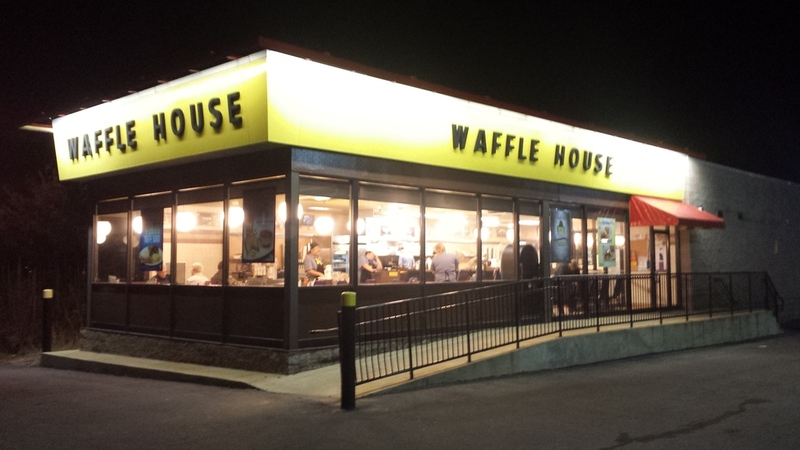 If you find yourself having to pull an all-nighter, Waffle House in Traveler’s Rest is a good option. It’s open 24/7, and has great options on the menu for a college budget. Milkshakes are always a good cure for stress, and Cookout certainly has tons. With the lively atmosphere and affordable food, this is a great alternative to your dorm room. 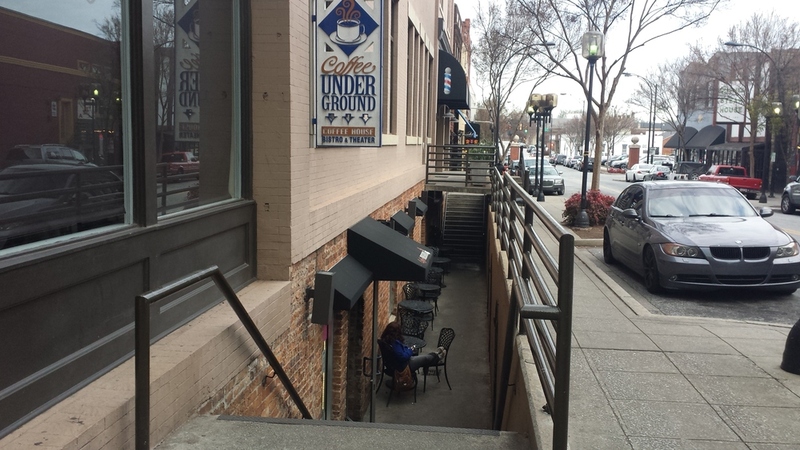 If you don’t mind driving into downtown Greenville, then Coffee Underground on Main Street is a great study location. 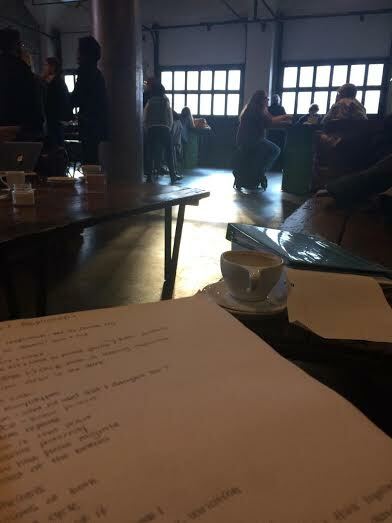 It has tables, couches and separate rooms that make for a quiet place to get work done. If you get most of your studying done during the day, Due South may be a great location for you. With lots of open space, it’s a great place to clear your head and get work done. Chick-fil-a is a great restaurant, but it is also a nice place to study. The establishment is equipped with outlets around the walls to ensure your laptop won’t go dead and, for the month of February, it has free coffee.